Classic Selection - The Classic & Contemporary Cake Co.The Classic & Contemporary Cake Co.
Where it all started… Our original collection with something for everyone. Sometimes it’s comforting to sit back and relax with family favorites. 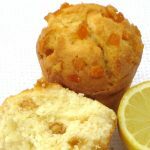 Lemon Burst: Our delicious lemon sponge mixed with lemon oil and real lemon pieces make this a real juicy fruity sensation. Raspberry & White Chocolate: Our moist vanilla sponge mixed with generous amounts of juicy raspberries and white chocolate chips. 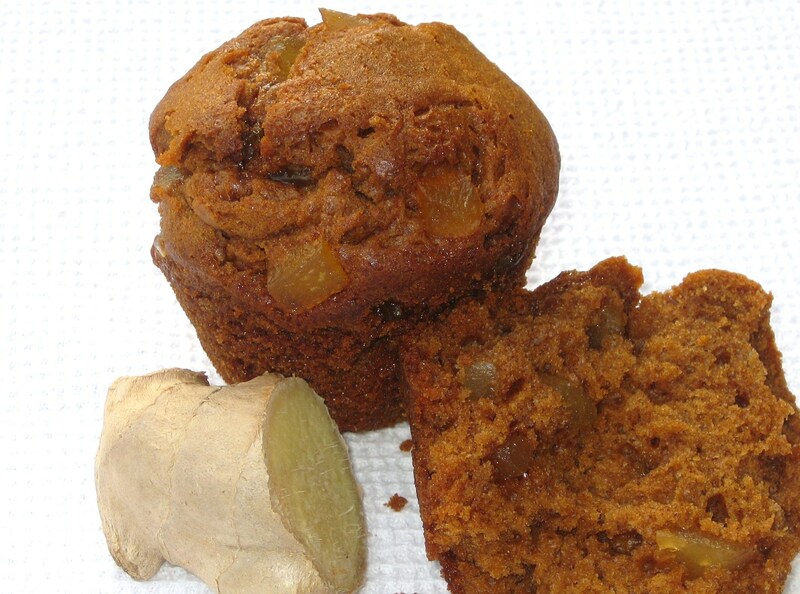 Ginger Sensation: A moist ginger sponge mixed with pieces of stem ginger which add a delicate burst of flavour. 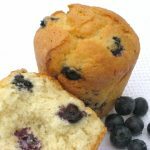 Blueberry Blitz: Our moist vanilla sponge with a delicate buttery flavour mixed with loads of juicy blueberries. Rich Chocolate Chip: Our rich chocolate sponge mixed generously with dark chocolate chips and injected with belgian chocolate ganache. Toffee Apple: Indulgent toffee and moist apple sponge mixed with toffee and apple pieces, finished off with an extra helping of toffee.